Why do you need a pair of deadlifting shoes for your intensive workout? The simple answer to this question is they help you lift weights confidently and comfortably. Yes, that’s true. But are you wondering how? It will become clear once you read this review about the best deadlifting shoes. 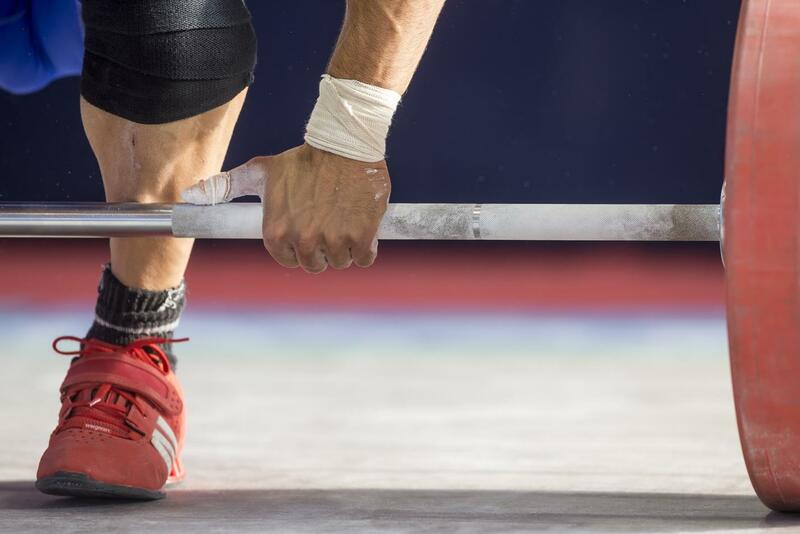 Weightlifting has always been a part of Olympic games since the inauguration of modern Olympics in 1896. The Olympic weightlifting, however, was given a new dimension since the formation of The International Weightlifting Federation in 1905. Since then, the competition has become even more intense, and the weightlifters pay attention to every aspect that can improve their performance. One such issue which significantly impacts a weightlifter’s performance is the shoes he or she wears. Ordinary running shoes are there to help you absorb more force, however, in the case of weightlifting; you need exactly the opposite of it. 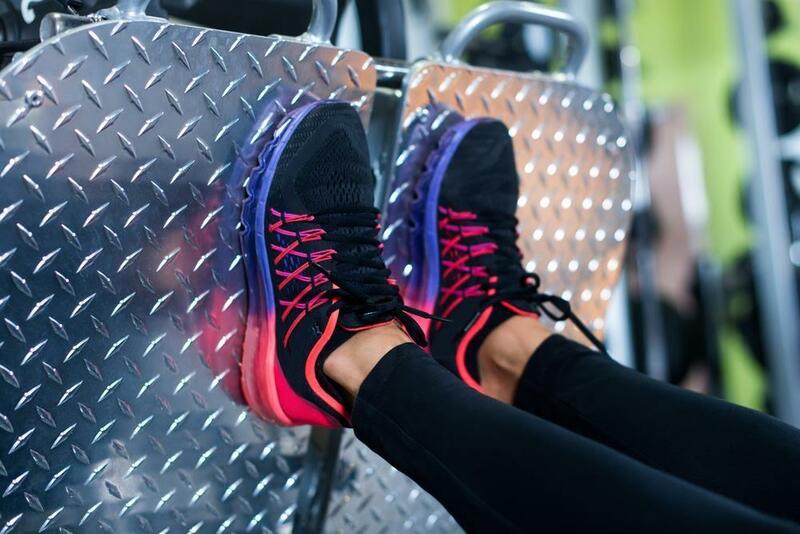 For weight lifting, your shoes should be transmitting more force to your body rather than absorbing it, to help you lift the bar according to LifeHacker. So, all the force your body produces should be used for one purpose – to transmit it to the bar, apparently not to be absorbed by your shoes. The lesser it is absorbed, the more the weight you are capable of lifting. But how would you know that a particular pair of deadlifting shoes would help you lift weight well? To find out read the criteria below to know about what makes particular shoes the best ones out there in the market. What To Look For While Buying Deadlifting Shoes? 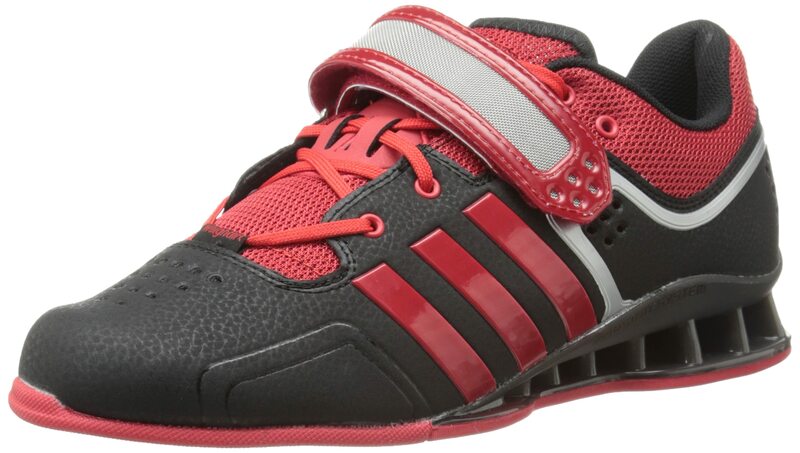 Adidas adiPower is yet another dream come true for enthusiastic weightlifters. It’s known for its immense capability of improving weightlifting performance. It’s because this pair of shoes has cool, unique features. Adidas Drehkraft is another great option from Adidas. Though they do not compete with the premium Adidas adiPower, they are still a great option if you are looking for full value for your money. They are a good option if you want to spend less and yet have a branded pair of shoes on your feet. Reebok Nano 4.0 for Women is our pick for the best deadlifting shoes for female weightlifters. This shoe has an excellent profile and multiple features, which offers the superior strength that is ideal for these athletes. 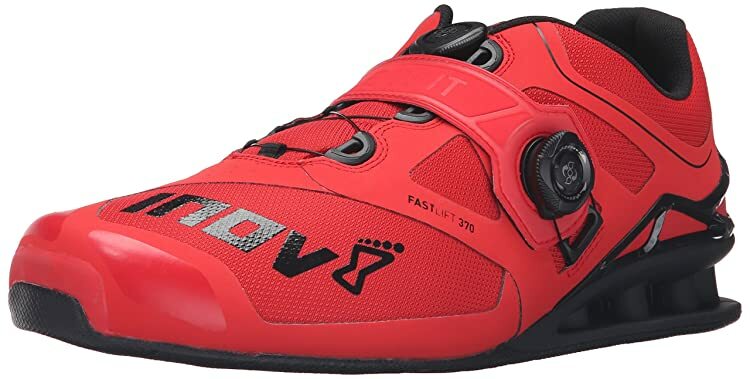 These shoes are equipped with some unique features to provide a great weightlifting experience. 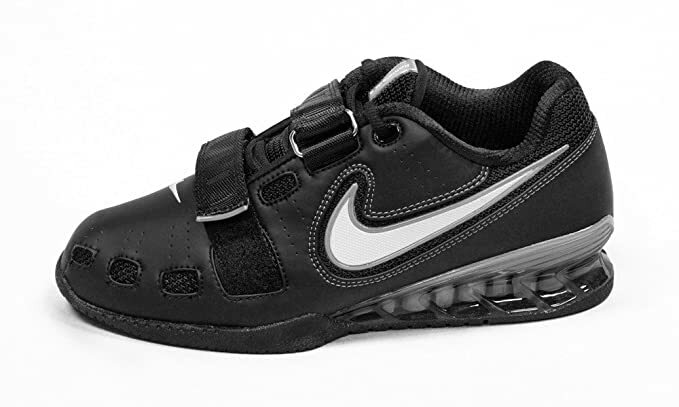 Nike Romaleos is without any doubt, among the most preferred deadlifting shoes by most serious weightlifters. Thanks to their plenty of competitive features, it’s a typical pick for those who want to pursue weightlifting as a profession. Finding a negative point about these shoes is hard. Here’s a review roundup of the five most preferred deadlifting shoes for you to choose. Both the pros and cons are mentioned to help you select a pair which best fits your needs. Keep in mind that selecting a recognized brand is also important for your safety as most of these brands comply with the ISO standards for footwear. Reebok Nano 4.0 for Women is our pick for the best deadlifting shoes for female weightlifters. This shoe has an excellent profile and multiple features, which offers the superior strength that is ideal for these athletes. The Nano 4.0 Lifters are designed to meet Olympic weightlifting standards making it a real deadlifting shoe. These shoes are constructed with anti-friction lining that helps in reducing a buildup of heat and moisture that makes them comfortable for athletes. Besides, they are designed with sizable toe box to allow lifters to splay their feet while in catching positions. This allows your toes to move freely without feeling pressed by the side of the shoes. The Reebok Women’s Crossfit Nano 4.0 comes with an excellent midsole that is designed with flexible cushioning for extra comfort and flexibility. Moreover, the shoe is designed with a rubber outsole with high-abrasion and forefoot flex grooves to protect athletes during weightlifting. The deadlifting shoe has a perfect heel height that provides optimal squat positioning. These shoes provide the much-needed stiffness in heavier lifts. 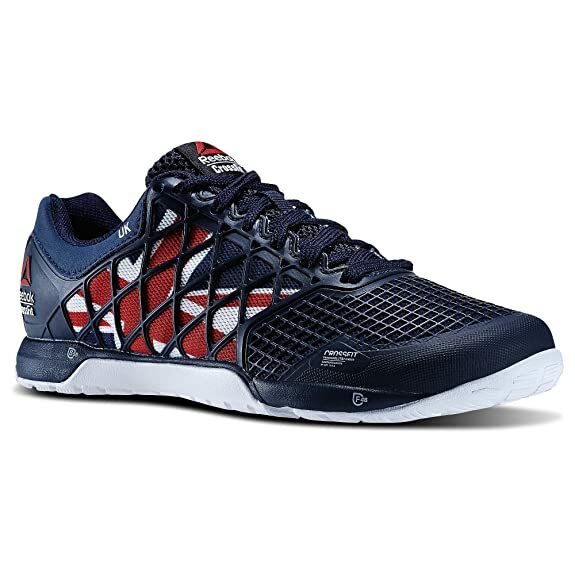 Therefore, Reebok Women’s Crossfit Nano 4.0 is also ideal for weightlifting training. 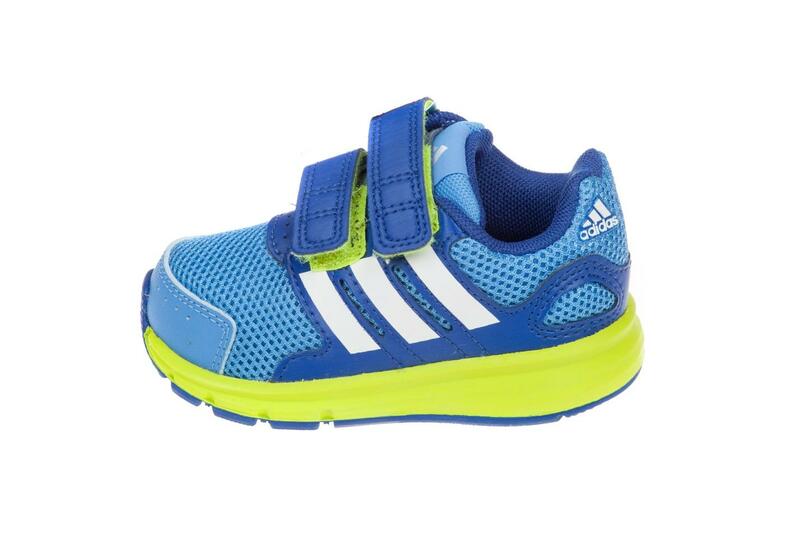 Although these shoes do provide enough stability during weight lifting when compared with Adidas adiPower, they cannot compete in stability. Here is one more option if you’re looking for comfortable, perfectly snug deadlifting shoes. 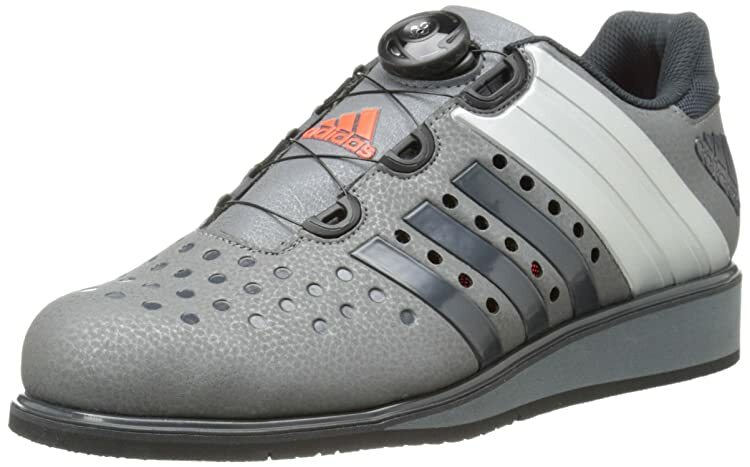 These shoes are equipped with some unique features to provide a great weightlifting experience. There are certain features which you should always keep in mind while buying a pair of deadlifting shoes. These are the ultimate criteria for making a smart purchase. Here I’m enlisting the most important of those criteria which can help you make a rational purchase and deliver value for money. The height of the heel is one of the most decisive features when it comes to selecting the most effective weight lifting shoes. 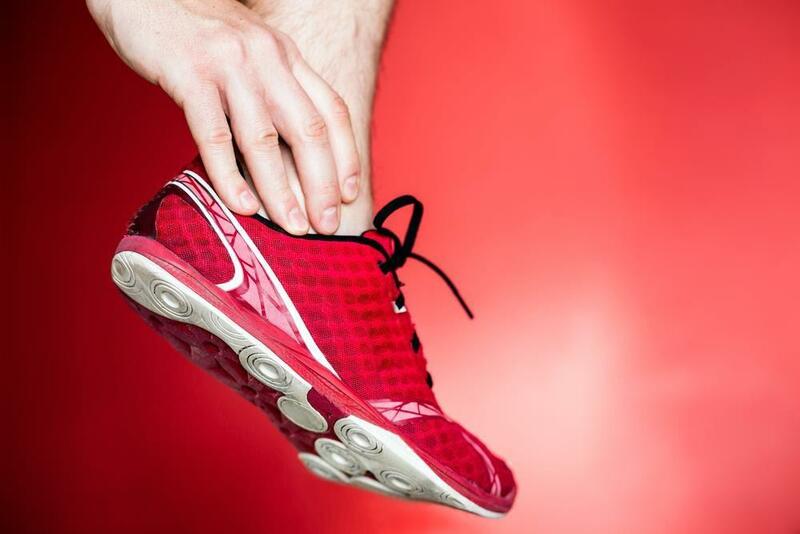 Though you may think that a low, thin heel would absorb lesser force, that isn’t what you need from your shoes. Besides absorbing less force, heels should also be helpful in giving you better posture. Again, stability is something that is most needed when lifting heavy weight. By stability I mean you should have a strong grip on the ground. It’s especially relevant and important for preventing injury and getting the confidence you need during the process. 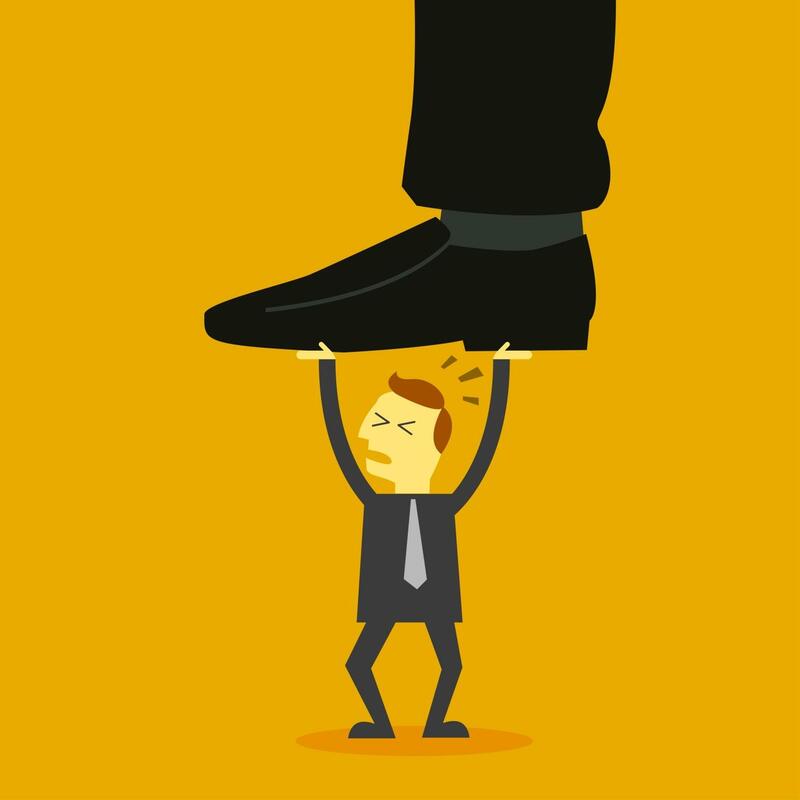 Make sure that your shoes would allow you not only comfortably to grip the ground but also push through it without any effort. Strapping of your deadlifting shoes is important for a perfect support. Your foot should feel comfortable and well supported inside your shoe. It should not slip into the shoe as you exert force. Moreover, there are different shoes for thin or wide feet. For that purpose, I would recommend that you buy a pair which has long straps reaching the toes. The reason is simple – they wrap the feet in a way that your feet feel well supported in all directions just like your hand in a glove. Read more: The Best Adjustable Dumbbells For Effortless Workout You Need To Know! When talking about weight lifting specifically, it is important that you go for relatively snug shoes. However, they should not be very tight suggests Reddit website. You may prefer a bit loosely fitting shoes if you are buying running shoes, but here, the snug ones are better as they would, again, provide more support. The last but not the least factor is the weight of shoes themselves. The deadlifting shoes are comparatively heavier than running shoes, but you should go for the ones which are only moderately heavy. It’s because if they are too heavy, they will restrict the movement and if they are too light, the factor of support might compromise. Deciding on which deadlifting shoes are the best depends on your comfort and preferences. What works best for someone else may not work the same for you. However, there are still some options which combine almost every great feature a weightlifter can dream. So you can safely say there are all-rounder shoes available in the market. If I had to make a choice, I would choose between Nike Romaleos and Adidas adiPower with the former having a slight edge over the latter. Though both these deadlifting shoes are among the best available in the market, the Nike Romaleos wins the battle on one point – the heels. Nike has a much more suitable and stronger heel. It also has a good heel height. So the winner of my review roundup is Nike Romaleos. Though they do cost you a bit, if your preferences are perfection, comfort, and maximum performance, the Nike Romaleos is worth your money. They are worth those extra bucks because no other pair of shoes available in the market matches them right now. I hope this review was a useful one for you and help you understand the basics of choosing the right weightlifting shoes. The list of brands I have compared above is made keeping in view the ultimate criteria for making a pair of shoes the best in weightlifting. If this review has helped you, do share it with others and provide me with your precious feedback in the comments section.